Partying hard and abusing addictive substances often accompanies the life of a college student. A lot of students start to lead a more conscious way of life after some years of such lifestyle or after graduating from the university. Unfortunately, for some students, it becomes a huge burden that turns into addiction. With alarming stats like these, it becomes evident that addiction is an important issue and needs an urgent solution. If you experience some of the symptoms listed above, you may be addicted. If you notice that you are using alcohol or drugs in order to numb your negative emotions, you should contact the health center on your campus and consult a qualified specialist. Addictions need to be taken very seriously. It may be difficult to differentiate when one’s use of alcohol has turned from occasional to habitual. Besides, those who can’t admit that they have an addiction will use all possible arguments to ensure you that they’re totally in control of their alcohol consumption. Is your friend drinking in order to drown his sorrow or for recreational reasons? Has their drinking or drug use influenced their relationships in a negative way? Have drugs and alcohol become one of the central themes of your friend’s life? Are there negative changes in their personality connected with drugs and alcohol consumption? Have you noticed some strange, unpleasant smell from their clothing, body, or breath? Do they feel uncomfortable or anxious when they can’t get access to drugs or alcohol? Have any of the blood relatives of your friends had alcohol addiction? Have they ever lost the memory of the previous evening? 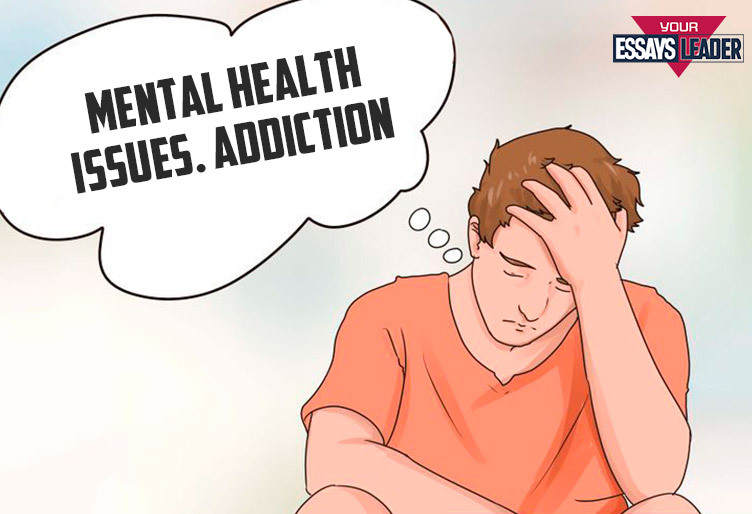 It often happens that addicts don’t want to confess that they have an addiction; therefore it is very important to observe their behavior and notice the alarming symptoms. If they receive a proper treatment in the earlier stages, they have a good chance of getting their conscious life back. If you want to warn your friend about the problem he or she has with addiction, find the time when they are sober and tell them that you have noticed some worrying changes about their behavior. Don’t be judgmental, let your friend understand that you are concerned about their health, and explain the reason behind your concerns. Offer your help in solving the issues of addiction – you can consult an online resource or go to your student health center with your friend. Addiction can turn into a serious problem if it’s not treated timely and correctly. Please, be very attentive to the addictive substances that you are using and never turn their use from recreational to habitual. Better stop using alcohol or drugs to relax. Consider such relaxation techniques as meditation and yoga that have a much more constructive influence on your body and mind.